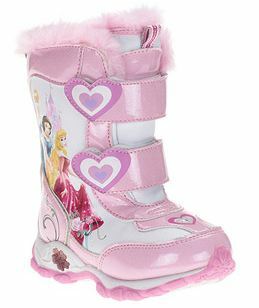 Disney Cars or Princess Light-Up Winter Boots Up to 25% OFF! Right now at Walmart you can purchase Disney Toddler Girls' Princess Light-Up Winter Boots for ONLY $19.00 (Originally $23.97) + $0.97 shipping! These boots are so cute and sure to delight your little Princess! 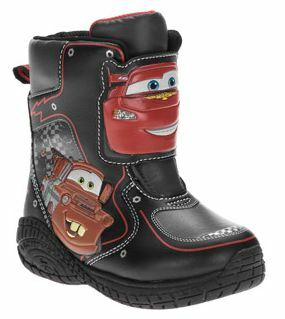 If you need boys boots you can purchase Disney Toddler's Cars Light-Up Winter Boots for ONLY $17.00 (Regularly $23.97) + $0.97 shipping! Don't wait because at these prices I don't know how long they will last.